Copyright: © 1975 Metro-Goldwyn-Mayer Studios Inc. All rights reserved. 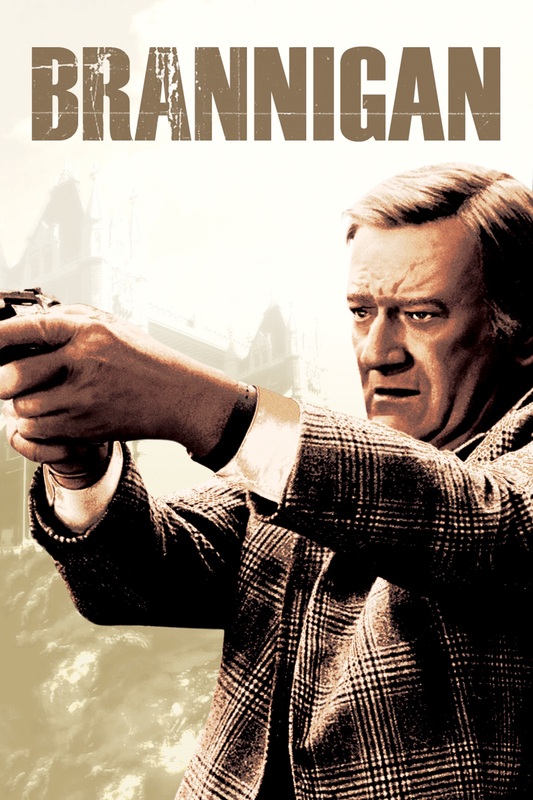 John Wayne stars as an aging ornery cop sent from the rough-and-tumble beat of Chicago to merry ol' England to retrieve a fugitive racketeer. Richard Attenborough co-stars. 2019-4-19 01:19 GMT+8 , Processed in 0.086952 sec., 18 queries .